What ski company first introduced a ski with an aluminum honeycomb core? 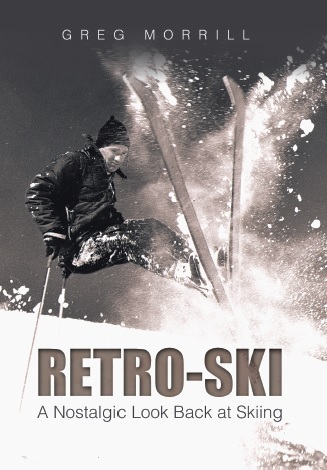 What was the first company to produce a “shaped” ski? What company first introduced the neck gaiter? A bonus if you can identify what year it was introduced. What were your most memorable Skis? How did hart skis get their name?